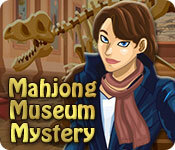 Download Mahjong Museum Mystery Game for PC at Windows 7 Games! 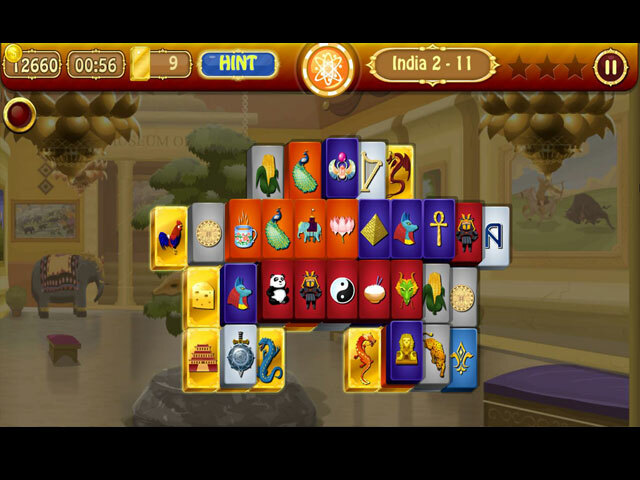 Priceless antique pieces have been stolen from the Mahjong Museum. The police have no clue and it is up to you to retrieve the stolen loot and catch the thief. 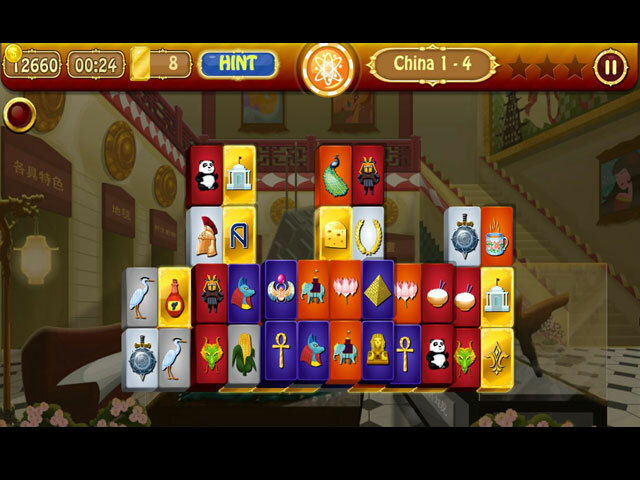 Play mahjong puzzles and crack the case! Explore various exhibits in the museum including China, India, Egypt, Rome and more. 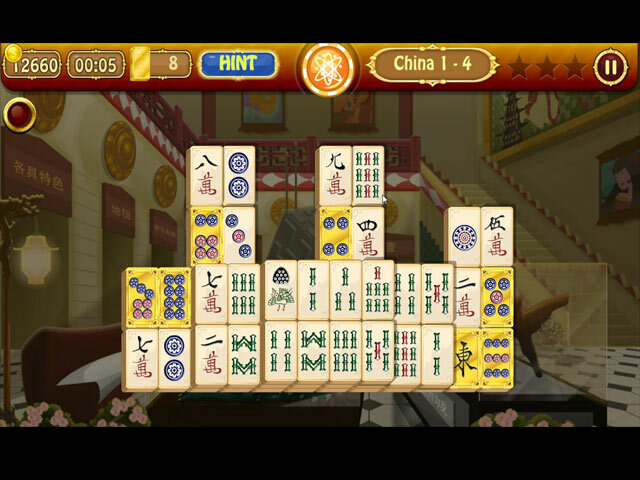 Enjoy hours of game play solving 180 unique mahjong boards. Collect trophies on the way and nab the culprit in the end.